On October 31, 1517, Martin Luther posted his 95 Theses - inviting a dialogue with the Church which ultimately led what we commonly refer to today as the Protestant Reformation. 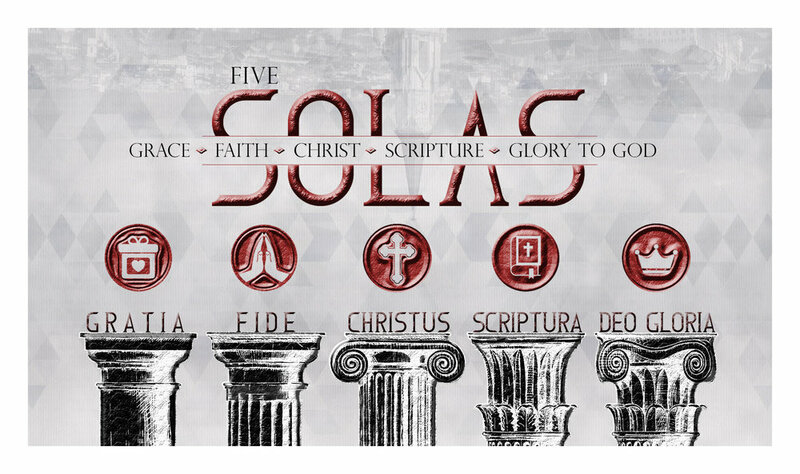 Theologians and historians point to the five "solas" - Sola Gratia, Sola Fide, Solus Christus, Sola Scriptura, and Soli Deo Gloria as the pillars of the Reformation. It was these truths of the Scriptures which the reformers, the protestants, and the protestors focused on, emphasized, died for, and argued with the Roman Catholic Church. How well do you know them and what do they mean to you? How significant are they to us as the local church today? To those who died all those years ago, they meant everything. Let's take some time to understand why.